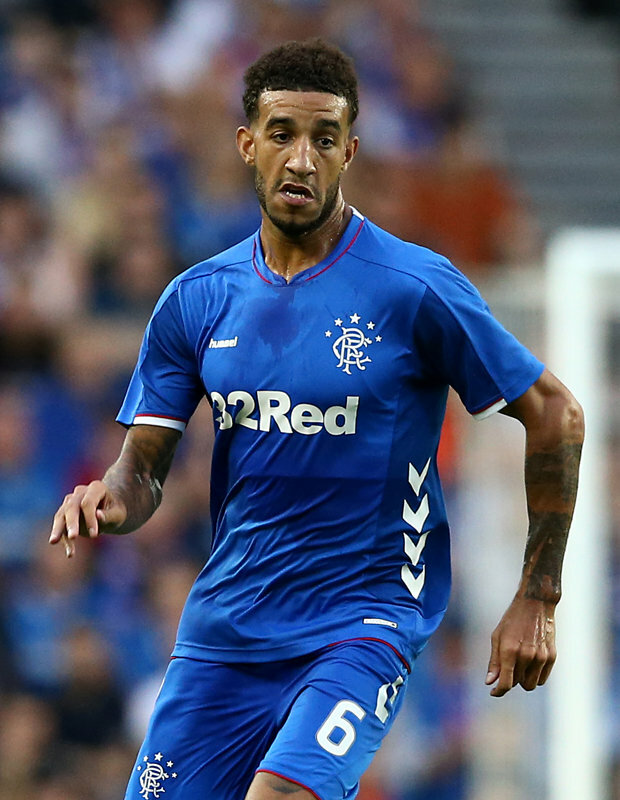 Connor Goldson today rejected media claims about Aberdeen manager Derek McInnes and his alleged intervention over Rangers’ dressing room volume post-win midweek. According to reports, the Dons’ chief was so incensed by Rangers’ squad’s ‘exuberant’ celebrations he personally went to the away dressing room to give a dressing down over their conduct. But Rangers’ defender Goldson and indeed his assistant manager Gary McAllister rejected that claim as false. Whether McInnes did it from afar or not is another matter, but media allegations he personally stormed the Rangers’ changing room and demanded they quieten down are, by the testimony of two men who were there, completely untrue. Derek McInnes must be delighted with Morelos and McGregor getting all the media attention. Bottom line is,, his team got pumped 4-2 at home. But the anti-rangers media wagon will do everything to keep the attention on our players and not the result. Best thing to keep winding up the obvious celtic driven media, is simply keep winning games! Proven himself a LIAR, right there. McInnes, is a crybaby, who gives it, but can't take it.